According to news reports around the world, things in Syria couldn’t be any worse than they are right now. Increasingly violent attacks give way to more aggressive rebuttals and what started out as a glimmer of hope for the Syrian people has quickly become something altogether more insidious. If you look a little closer, though, the Syrian war is not as clear cut as it seems, and in the attacks and uprisings, things look like they’re beginning to change. 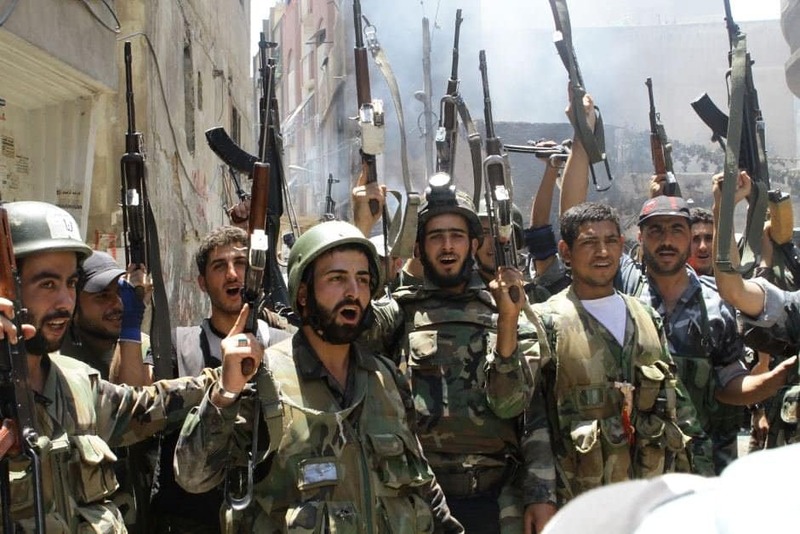 With new rebel groups and alliances forming, are the days of the Assad regime nearing an end? Despite other rebel groups fighting for dominance in the north of the country, forces in southern Syria remain relatively moderate. 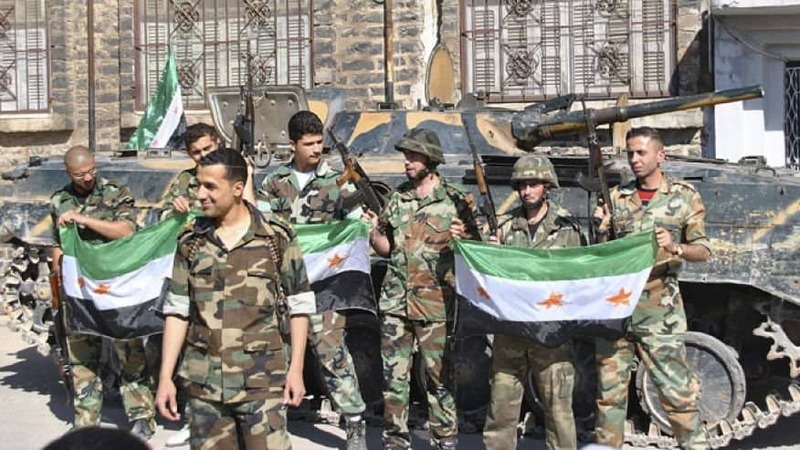 Controlled by the Free Syrian Army, Southern Syria seems to be gaining in strength, having gained dominance of important borders between Syria and Jordan. Whilst it isn’t clear what the south’s success will bring about in the rest of the war, their growing presence appears to be a positive move, indicating good change to come. When Assad was under attack for the first time, it seemed like other governing bodies would be able to bail him out and offer him necessary protection. Russia and Iran were the most loyal, providing access to arms supplies and diplomatic support. Further down the line, though, things are becoming more complex. Putin recently pulled his advisers from Syria and downsized the embassy staff. Iran’s presence, meanwhile, has become increasingly strained, desperately relying on its own military budget to fund Assad’s cause. 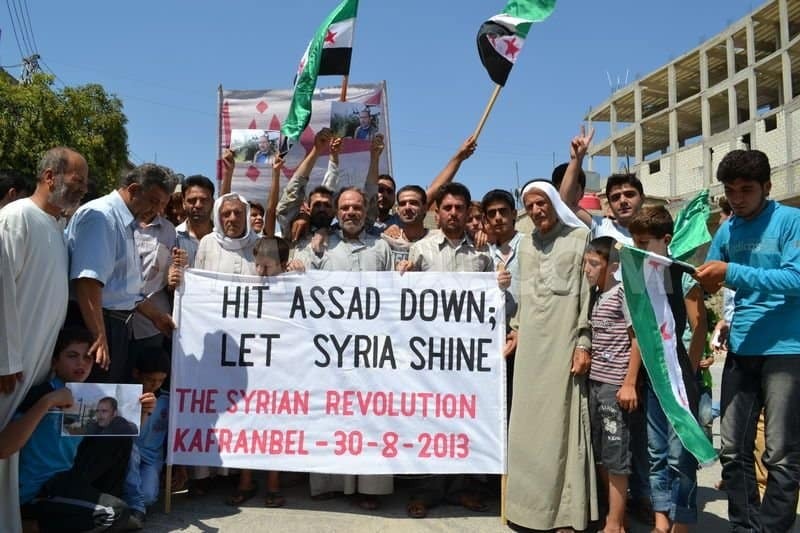 The presence of allies seems to be waning and pretty soon, Assad might be on his own. In Syria, things are becoming increasingly messy. With the presence of multiple rebel splinter groups, the toppling of major cities and the rebuttal of outside allies, Assad doesn’t look to be in the greatest position. Overwhelmingly, Assad’s position in the country seems to be weakening and soon enough, his future choices could be being made for him. 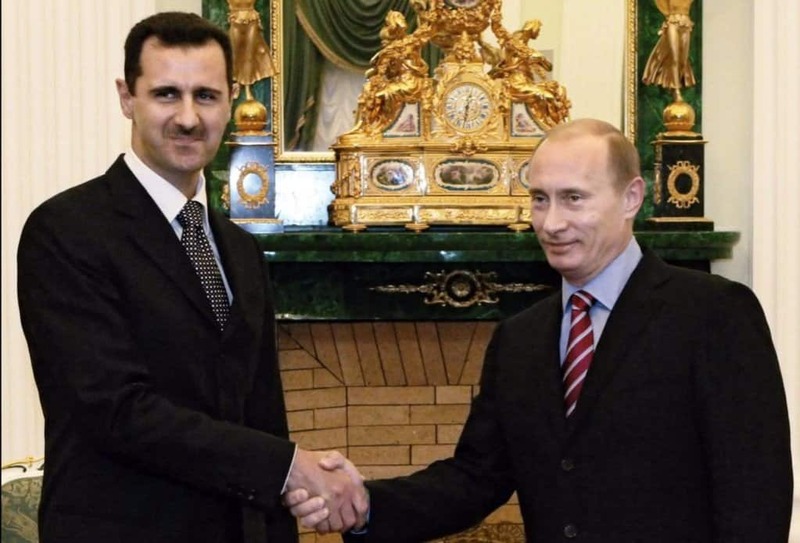 According to Western thinking, it might be time to start considering a “post-Assad Syria”. The only thing is, however, nobody knows who will replace him. In the West, the videos and reports that we are shown seem to point only to the growing strength of the ISIS regime. On the ground in Syria, however, it’s not quite so simple. Whilst ISIS attacked the Iraqi cities of Ramadi and Palmyra with success, other missions of theirs have not been so successful. Plans of an attack on the Kurdish city of Kobane had to be abandoned, a fact which was not only a blow to their image but also, their beliefs. 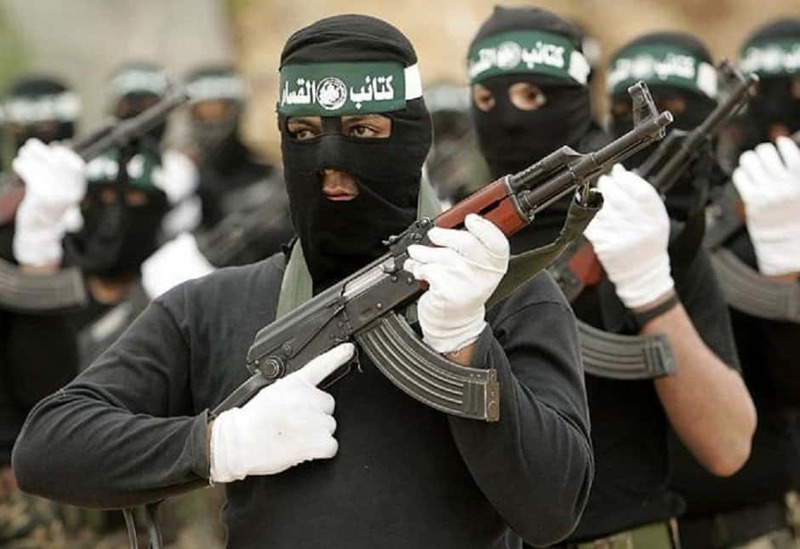 In order to succeed in their cause, members of ISIS believe that they must carry out military action to get God’s approval. By failing to deliver, they undermine themselves and their beliefs. ISIS aren’t the only ones opposing the Assad regime within Syria and in fact, other rebel groups seem to be growing stronger by the day. Non-ISIS rebels have been brought together against their common enemy by financial backers in Turkey and the Gulf states. Granting the rebels economic support and access to more weaponry, the outside groups are funding a cohesive attack against the regime, brought about by King Salman of Saudi Arabia. Away from the headlines of the war, members of the Druze continue to function as normal. 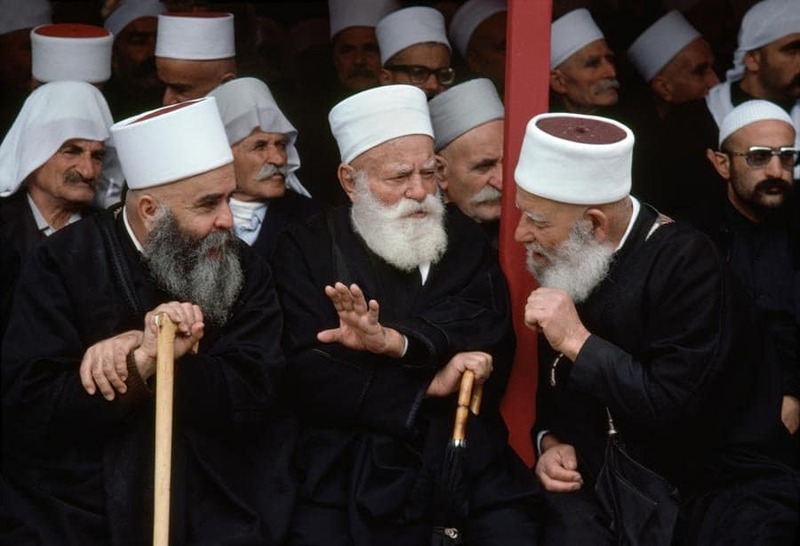 A small religious group, the Druze currently remain loyal to the Assad regime, largely staying out of the conflict. However, with advances of rebel groups throughout the country, things look like they’re on the cusp of changing. Attacks by ISIS and rebel groups on Druze regions have resulted in many deaths and casualties. Tensions placed on the government have also meant that the Assad regime increasingly lacks the ability to protect Druze members. As the war expands and more forces are piled in, it seems inevitable that the Druze will bring an end to their silence and eventually, get involved. In May, the Assad regime lost ownership of one of the most vital cities in the region. The city of Tadmur, which contains the ancient ruins of Palmyra, sits on a supply thoroughfare in the country, vital to Assad’s cause. Loss of access to the city meant that the Assad regime finds itself without a way into its air bases, gas fields, and phosphate mines. As a result of this, the regime cannot tap into the military base, electricity supplies or means of economic growth, and is weakening by the day. Although media outlets have made out that the taking of Palmyra was due to the growing strength of ISIS rebels, the very opposite might in fact be true. 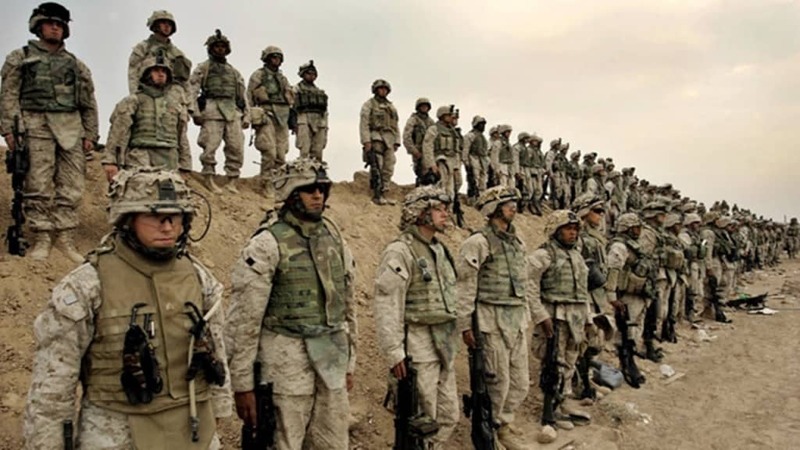 In an attempt to protect the northern part of the country, Assad pulled military forces from the Palmyra region and repositioned them in the city of Ibid. 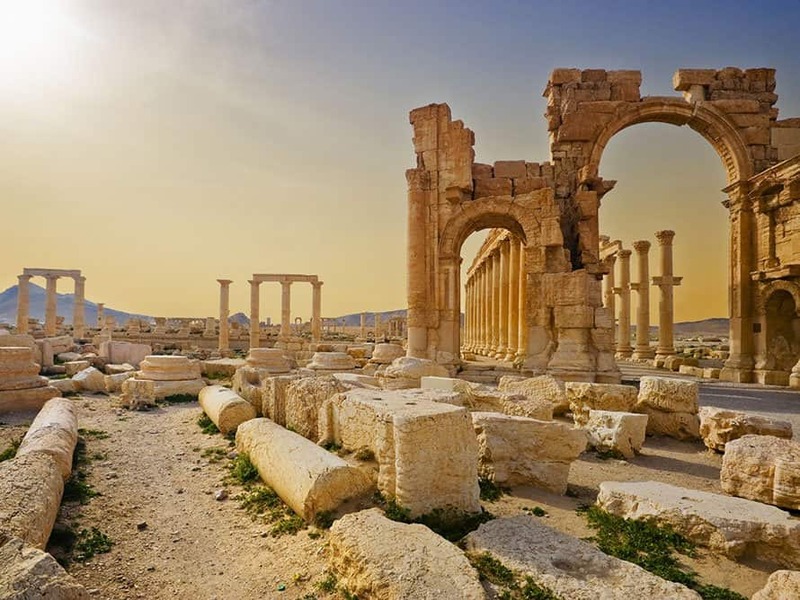 The move left the ancient region open to impending attack and it is because of this weakness, not ISIS’s strength, that the rebels were able to take control of Palmyra. With the Assad regime losing influence every day, the rebel forces become the strongest figures in the country and before long, a conflict looks likely to erupt. 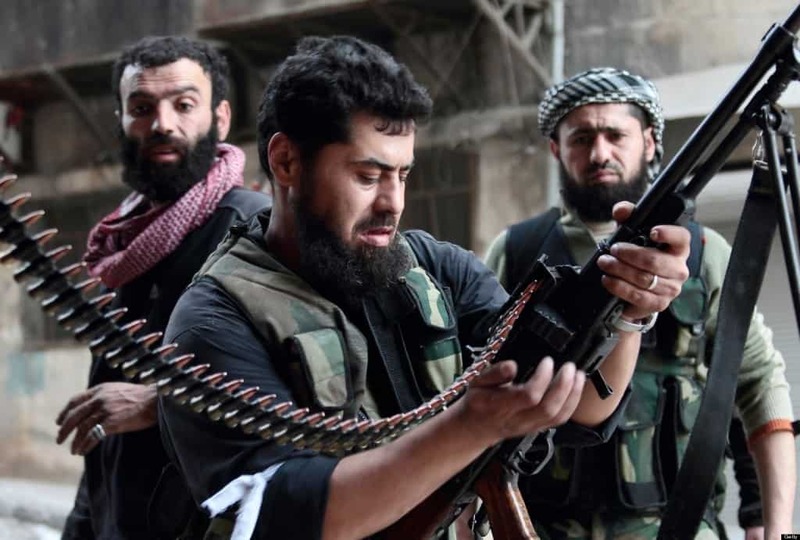 Away from the Syrian war, rebel groups continue to hate one another, each believing that the other should adhere to their rules and belief systems. 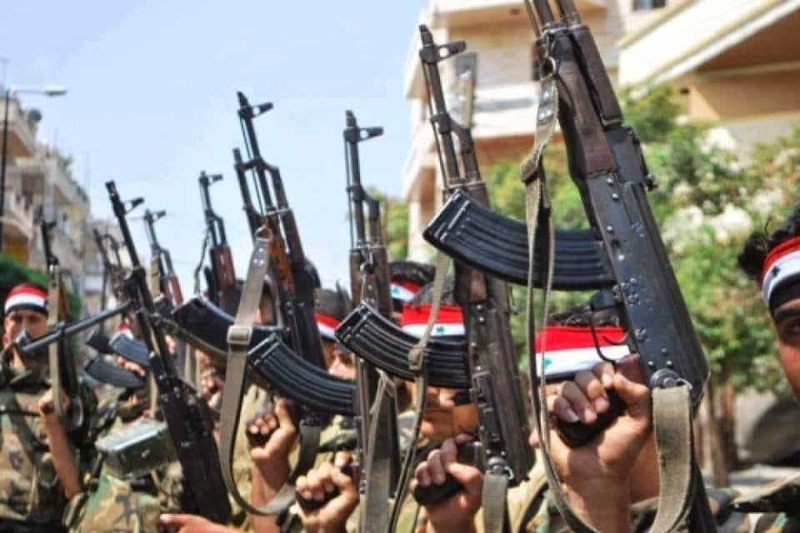 Whilst things remain relatively stable for now, a clash seems imminent, likely resulting in the victory of rebel group JaF above Assad and ISIS. The northern city of Idlib has been taken over by other radical Islamist groups, in attempts to overthrow the Assad regime and end the war. Despite their aggressive stronghold of the region, groups in this area push for a resolution to the conflict, even working with other, more moderate rebels. Elsewhere, though, things are not so harmonious, and the presence of shady rebel organizations in the west of the country seems to spell further complications down the line. Working on top of one another, the different groups in the country have only added to the complexity of the situation and whilst they all want the same thing, it isn’t clear if they will actually be able to work together.